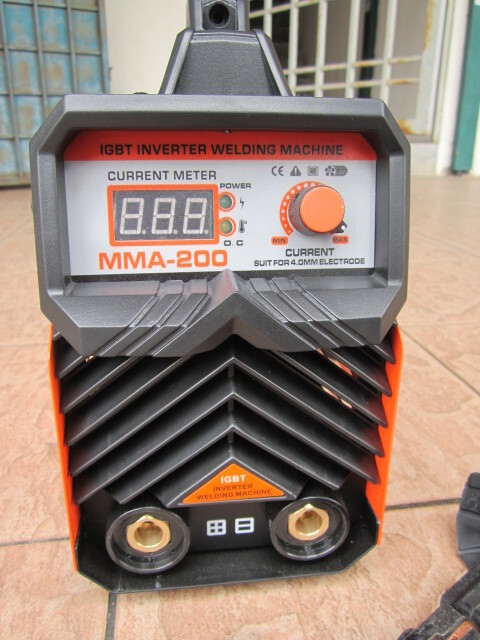 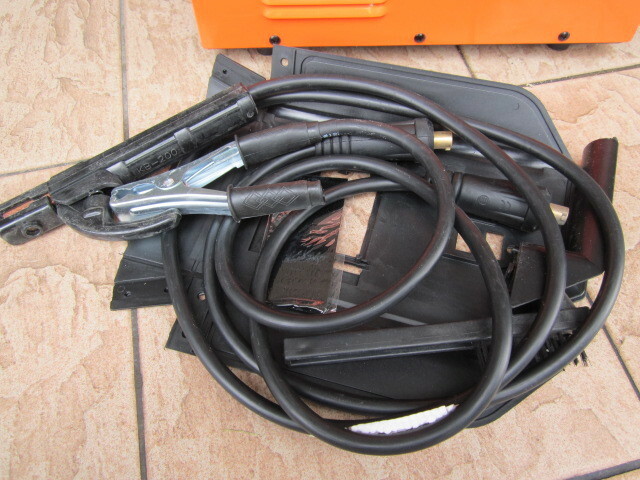 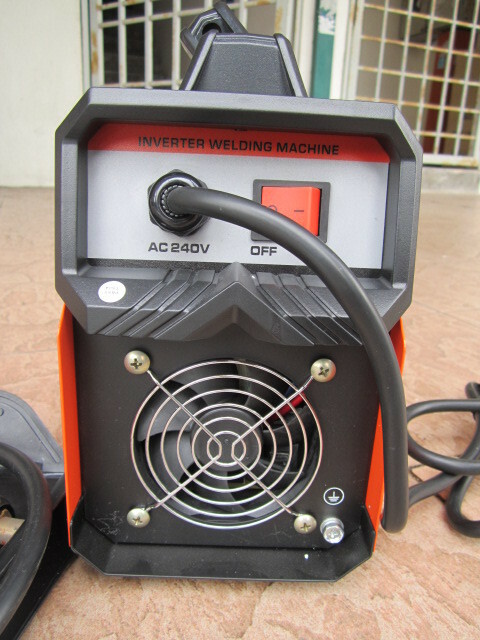 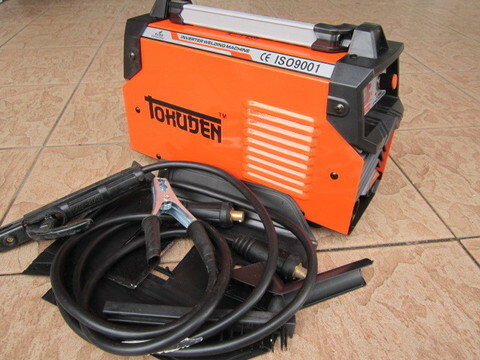 Tokuden MMA-200 IGBT DC Inverter Welding Machine.. The Tokuden MMA200 - powerful, yet extremely lightweight 200Amp MMA iGBT inverter welder is the must have for any Tradesman/Handyman. 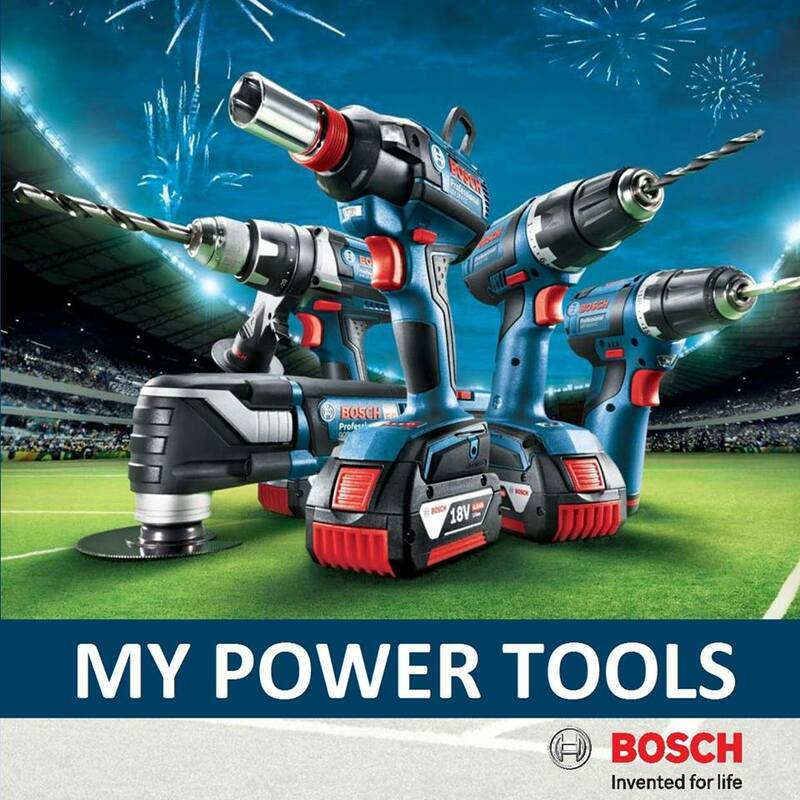 Seriously compact and featuring true iGBT DC inverter technology, you’re assured an instant start, deep penetration and a quality smooth weld finish. 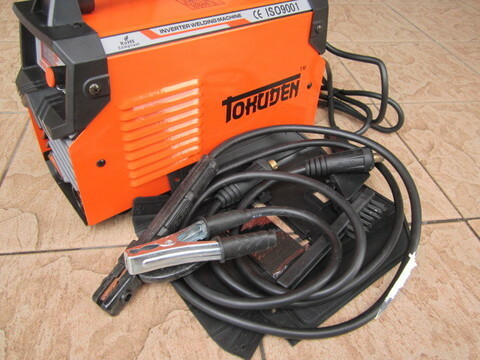 This awesome unit is capable of running a 3.2mm rod, flowing layered soft fusion with perfect stability of the arc. 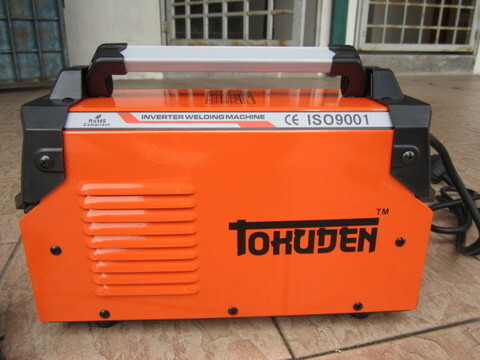 The features of the transistor bridge combined to make a continuous current rectifier - the high speed and precise regulation with high welding current continuity produce superior results with both general stick electrode and special purpose rods. 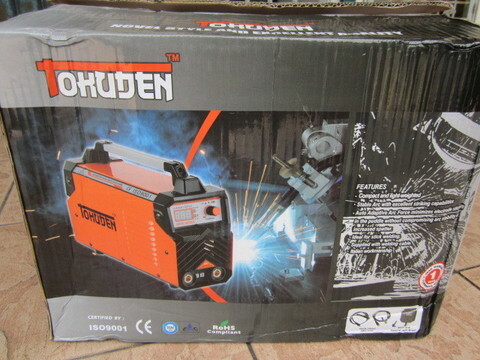 Whether you&apos;re welding at home or work, the Tokuden MMA-200 Inverter Welder is small and light enough to take everywhere and will give you a quality weld every time. 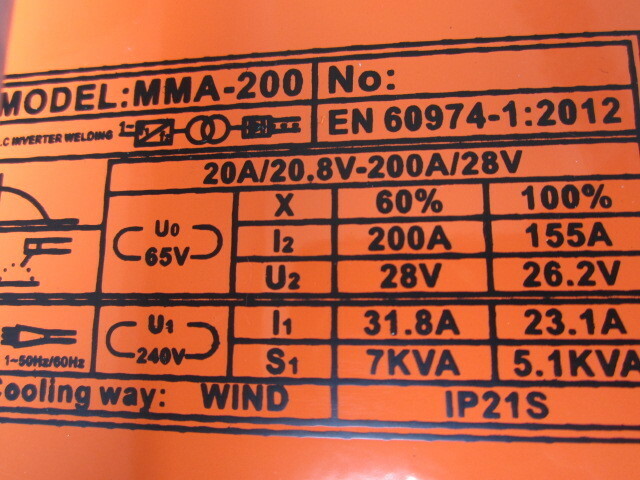 .20 - 200 Amp Current Range!